The Best Driving School? The Most Professional Driving Instructors? 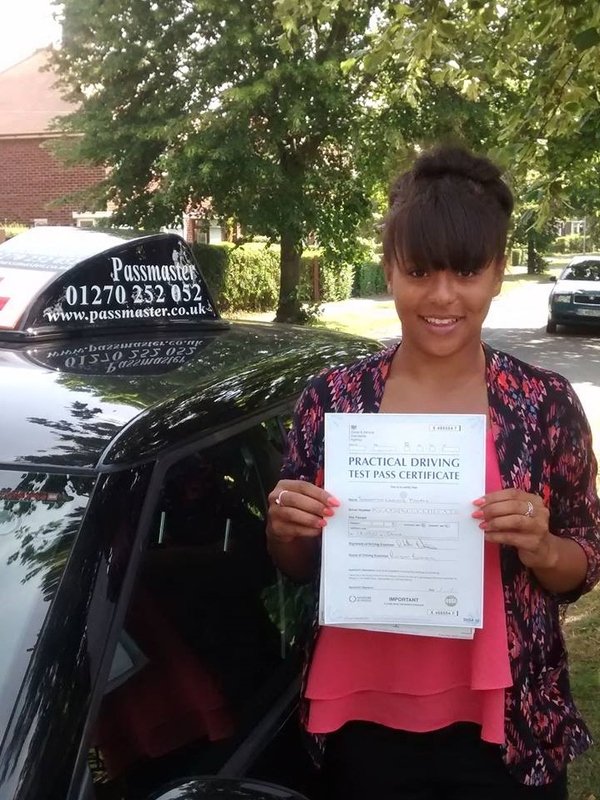 All our driving instructors are trained to the highest standards, have excellent first time pass rates and operate within the ‘Passmaster Instructors Promise’. This ensures your learning experience is safe, interesting and enjoyable. We’ll get you through your test with Passmaster. I will design a course of driving tuition to meet each learner’s individual needs and will monitor progress at every stage. 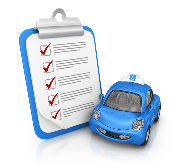 I will enter learners for their driving test only when it is mutually agreed they are ready and will give every assistance in arranging the test. I will be polite at all times. I will endeavour to attend each lesson punctually at the appointed time and will provide one full hour of tuition for each lesson. I will conduct each lesson on a one to one basis with no other learners in the car. I will not smoke during driving lessons. I will be dressed in smart casual dress. My car will be clean internally and externally, will be reliable, roadworthy and will comply with all relevant legislation. I believe in equal opportunities for all and conduct all my lessons on this basis. Leave us a review! If you have received driving tuition from one of our driving instructors in the past, we encourage you to visit our Google Places page leave your comments. Call your local driving school today or visit our Contact form to learn more about how our driving instructors can help you pass your test!